Your vehicle’s grille plays an essential role, whatever make or model car you own. As well as complementing the aesthetic appearance of your overall car, upper, centre and lower grilles protect important components within, including the heat exchangers and brake areas. 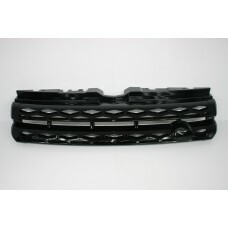 Over time however the look and function of your existing grille may deteriorate, but thanks to the grille sets designed and made by the Zunsport team you can discover a high quality replacement that is affordable, easy to fit and simple to maintain. 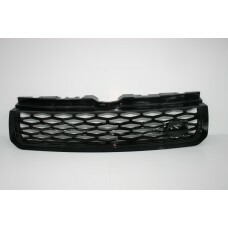 Searching for an easy to install grille set that will blend with the original design of your Range .. 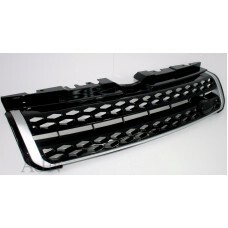 The has been specially designed and developed for your Range Rover Sport - Front Grille Set. 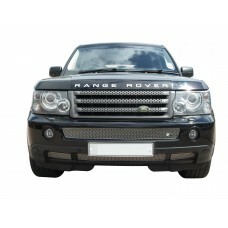 In ..
As the owner of a Range Rover Sport - Lower Grille Set any repair, whether it is damaged or the vic.. 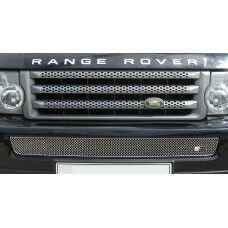 Brand NewRange Rover Evoque 2010-2015 Original Style GrilleFits any Evoque made between these yearsT.. 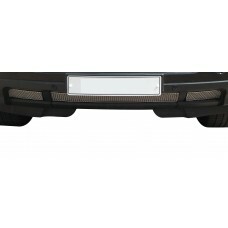 Range Rover Evoque Prestige Black Gloss Front Grille UpgradeBrand NewRange Rover Evoque Prestige 201.. Brand NewRange Rover Evoque Prestige 2016 On Facelift GrilleBlack Gloss With Silver Trim Front Grill.. Brand NewRange Rover Evoque 2011-2018SVR Black Gloss GrilleFits any Evoque made between these yearsT.. 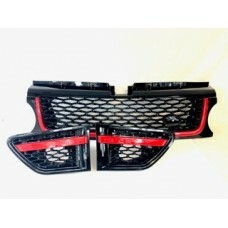 Brand NewFits: Range Rover Sport 2010 - 2013 (L320) Black Grille and Side Vents with Red Trim -.. 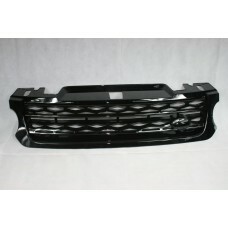 Brand NewAll Black Gloss Grille for: Range Rover Sport 2014 onwardsGloss Black Grille This high..